Seventh Pay Commission: Simple pay structure likely to be introduced; no hurdle in cabinet. New Delhi, May 9: The much awaited Seventh Pay Commission is likely to propose a simpler pay structure for its employees, media reported. The Seventh Pay Commission likely to be implemented from June-July may not face tough time in the cabinet next month. According to reports, a single tier new band is likely to be introduced for employees where the component of the salary will not be made up in two parts as is the practice one is the pay band and the other being the additional grade pay. The high-powered panel headed by Cabinet Secretary P K Sinha was set up Sinha to process the recommendations of the 7th Pay Commission. The 7th Pay Commission has recommended a 23.55 per cent hike in salary, allowances and pension, involving an additional burden of Rs 1.02 lakh crore, to central government employees and pensioners. PTC lower primary Bharti babat Gandhinagar (TET 1 Pass) meeting. 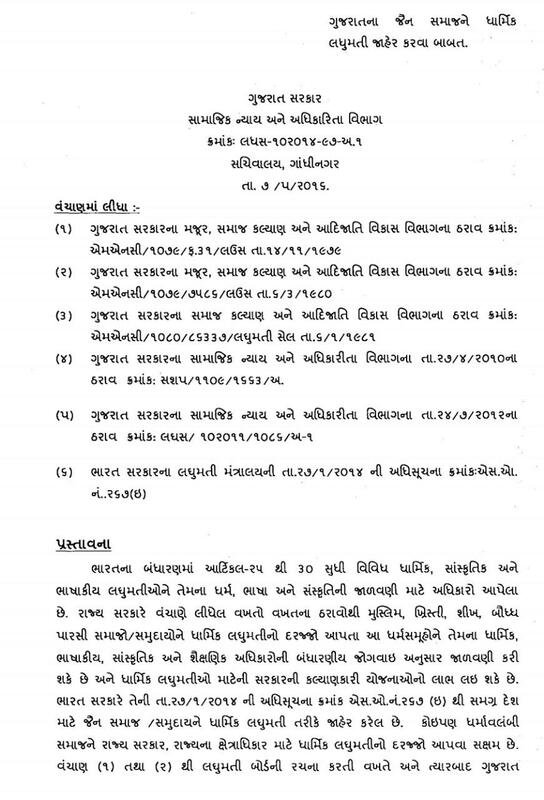 GUJARAT JAIN SAMAJ NE LAGHUMATI JAHER KARAVA BABAT LATEST PARIPATRA 07-05-2016. GSEB Declared Approved and Not Approved Secondary and Higher Secondary sschools list. 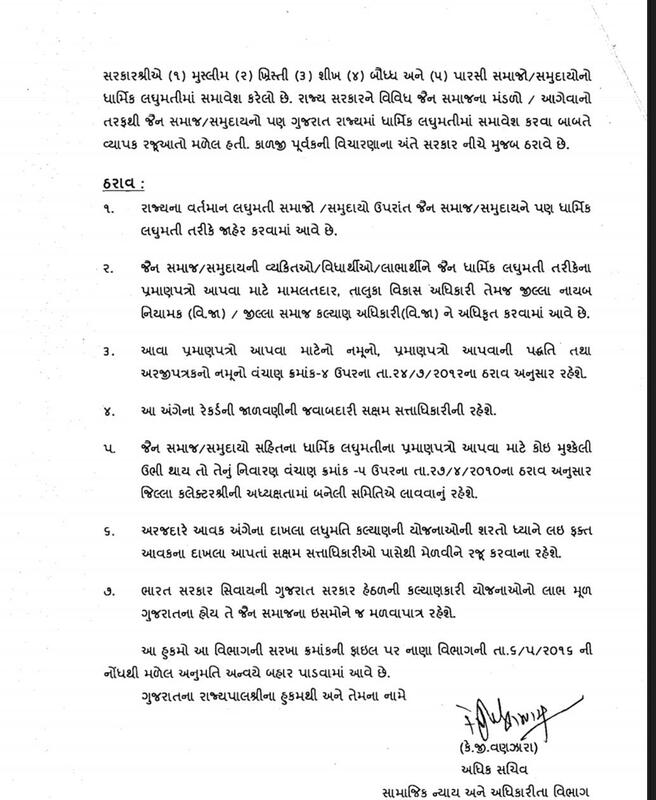 High Court of Gujarat Important Notification for Translator Post 2016.